You have: A software with application preferred at its country and language community. You believe: your products will conquer the large Southeast Asian market. And you know: We are a localization company of software languages. Please check out the products, efforts that we bring to our customers through the projects. Experience of software localization on MacOS and iOS platforms for more than 4,000 projects for Apple, as well as many localization projects for other platforms such as Windows or Android. We will provide enterprises with the best localized software and applications, so that you really become a part of Asia. More importantly, we provide customers with the working process with the fastest speed. In our experience, WISE-CONCETTI is reputable choice to localize various document types when businesses come to a new market in Southeast Asia and contribute to improving the global brand promotion strategy in the shortest time. Today, all activities relating to economics, politics, ect. must involve Information Technology. The products related to the IT sector are mostly written in English, and of course, those products do not necessarily make the best approach to the customer. Therefore, the team of IT document translators is indispensable in our services. Information Technology is a daily and hourly changing field. Therefore, those working in the industry must always be ready for such changes, and we also always ensure the translations is as accurate and close to reality as possible. Over the years, the globalization has been growing, countries tend to increasingly expand the scale and market of consumption outside their territory. Therefore, what must company do to obtain sufficient paperwork, documents related to the industry, fields to advertise, introduce to the partners? With strict working procedures to ensure the quality and editing, we make sure that the documents localized by us for our customers will contribute to the success of the global strategies of companies. Today, science and technology are the sectors with the fastest and the most comprehensive growth rate, studying a wide range of new technologies, products and applying new technologies, internationalizing products are meeting the increasing demands of consumers around the world. However, can you overcome language barriers to reach the best customers for your products? We understand that technical documents often have a lot of specialized terms, making the reader hard to understand and even impossible to understand. Therefore, we always try to produce the quickest, most accurate and understandable translation, helping your products achieve the highest compatibility. Exactly using and understanding are essential for technical translations. We are the first company in Vietnam to get the quality certificate ISO 9001 in translation services. We desire to bring the perfection to our customers with the best personnel and technical expertise. Translating medical – pharmaceutical documents is always a specialized field requiring highly specialized translators and those documents are just translated by experienced translators with knowledge about medicine. WISE-CONCETTI has a team of linguists with practical knowledge in the fields of medicine, chemistry, biotechnology, biochemistry, toxicology and pharmacology. Therefore, we can provide medical translation services for most complicated medical documents. Since our quality system is consistent with European standards EN 15038:2006, you can engage us to complete the projects quickly. Today, mobile devices are products with huge connection power to humans. Now, everyone going out will not have to hold a bag anymore, they will hold a smart mobile phone. However, carrying a mobile phone suitable for the language use of the natives, or accurate use of terminology features displayed on a phone like the original language is the process that requires the experience and understanding of native languages to win customers. We believe that we are the choice of prestige and trust for our customers. The difficulty is that translations often do not have the same length as the original, which makes your products or documents fail to achieve the desired effect when reaching your customers. Our multilingual desktop publishing will help you and your company fix the problem. In addition, you can get advice from our local linguists, who will guide you to use the appropriate icons, images, contents and layouts to maintain information receiving results of the original. 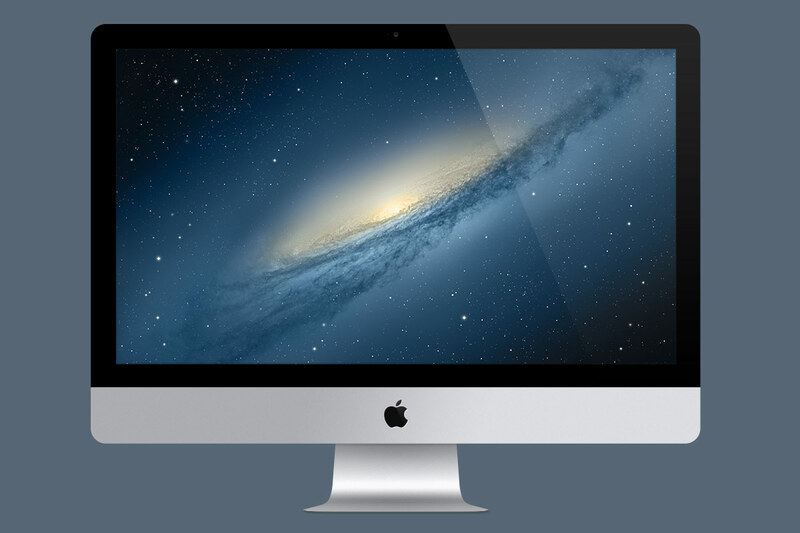 We support all DTP tools on both PC and Mac. We know localization engineering is a critical task in the software localization process. Following the spirit as we promised, localization may touch the consumer heart that gain the benefit for business. You do not need to spend money to hire a dedicated localization engineer for your organization. We have experienced localization engineers who can do evaluate, extract and reintegrate all kinds of localized contents such as video, software, website, help, e-learning system, etc. Software testing is a cost-saving service that we provide for customers. This is a process that software developers have to do after having contents localized. We provide this service to reduce the time that our customers have to use during the test run. Therefore, they can focus on other tasks bringing more value. Testing language: We employ experienced native linguists to ensure the best quality for the domestic versions of the software/applications. Testing functions: This process will help you find out all potential problems in your software/applications after having content localized, helping businesses reduce the reparation cost for later incidents. We can work on huge projects with several millions of words while still meet the deadline of all customers. We are the first localization company in Vietnam got ISO 9001:2008 certification. We always put information sercurity in the first place. 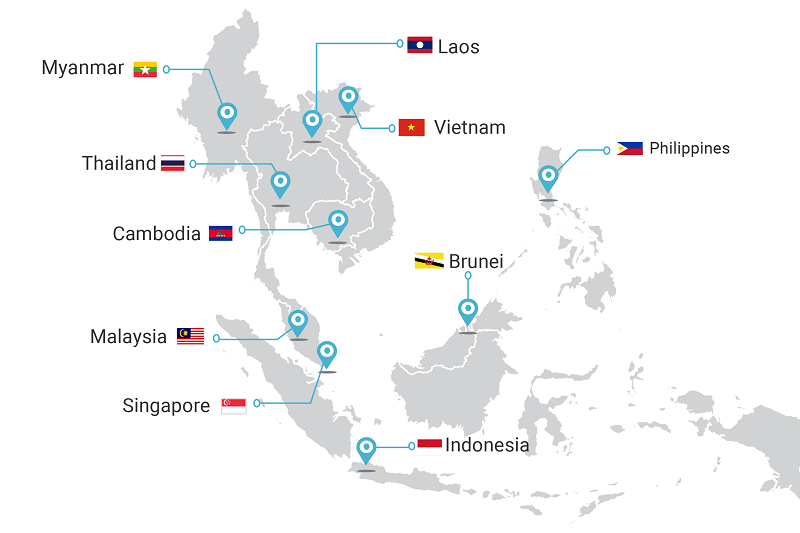 We are the only one localization company determined to help foreign companies to get better access to South East Asia market.